Be on the alert! If you are sleepy or have consumed alcohol, don't use the stove or stovetop. Use this infographic on your website, blog, Facebook and Twitter. Please link to this cooking information page at www.nfpa.org/cooking. NFPA's Lisa Braxton explains how a few simple safety tips can protect you and your family from a potentially devastating home fire. Cooking equipment is the leading cause of home* fires and fire injuries, causing 48% of home fires that resulted in 21% of the home fire deaths and 45% of the injuries. Two-thirds (66%) of home cooking fires start with the ignition of food or other cooking materials. Clothing is the item first ignited in less than 1% of these fires, but clothing ignitions lead to 15% of the home cooking equipment fire deaths. Ranges or cooktops account for almost two-thirds (63%) of home cooking fire incidents. Unattended equipment is a factor in one-third (32%) of reported home cooking fires and half (45%) of the associated deaths. Frying dominates the cooking fire problem.  Sources: NFPA's Home Cooking Fires and Home Structure Fires reports. * Homes include one- and two-family homes, apartments (regardless of ownership), and manufactured housing. Keep an eye on what you fry. If you see wisps of smoke or the oil smells, immediately turn off the burner and/or carefully remove the pan from the burner. Smoke is a danger sign that the oil is too hot. Heat the oil slowly to the temperature you need for frying or sautéing. Add food gently to the pot or pan so the oil does not splatter. Always cook with a lid beside your pan. If you have a fire, slide the lid over the pan and turn off the burner. Do not remove the cover because the fire could start again. Let the pan cool for a long time. Never throw water or use a fire extinguisher on the fire. If the fire does not go out or you don’t feel comfortable sliding a lid over the pan, get everyone out of your home. Call the fire department from outside. Grilling A grill placed too close to anything that can burn is a fire hazard.